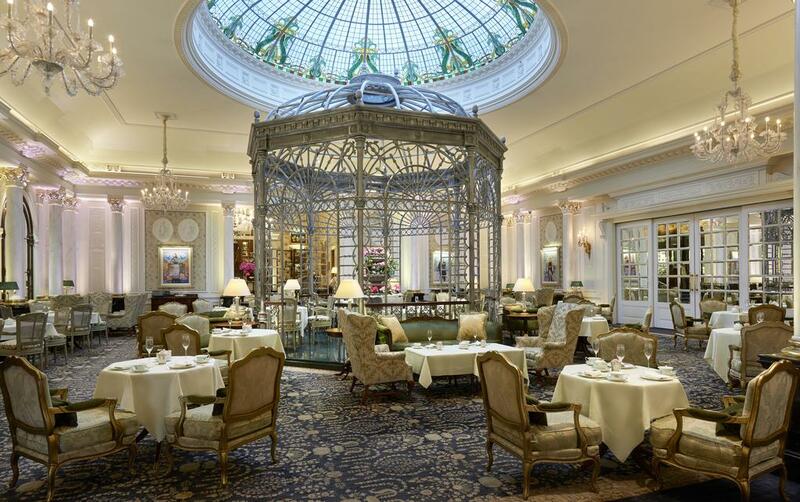 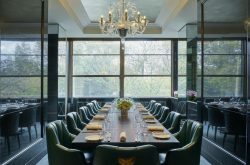 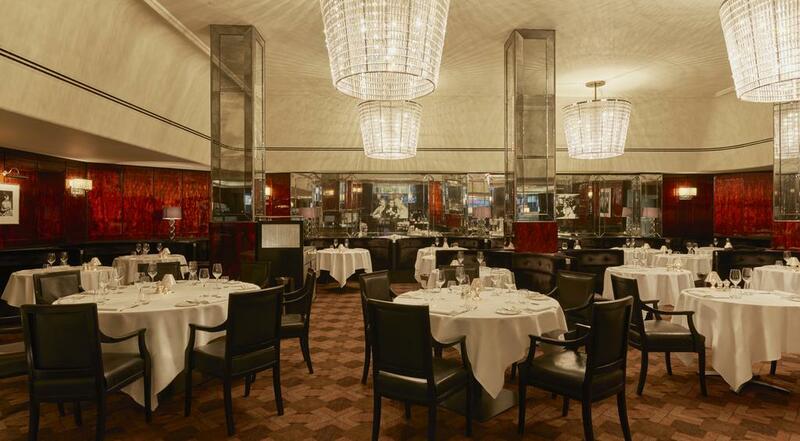 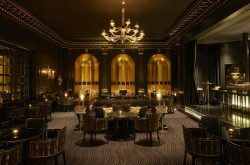 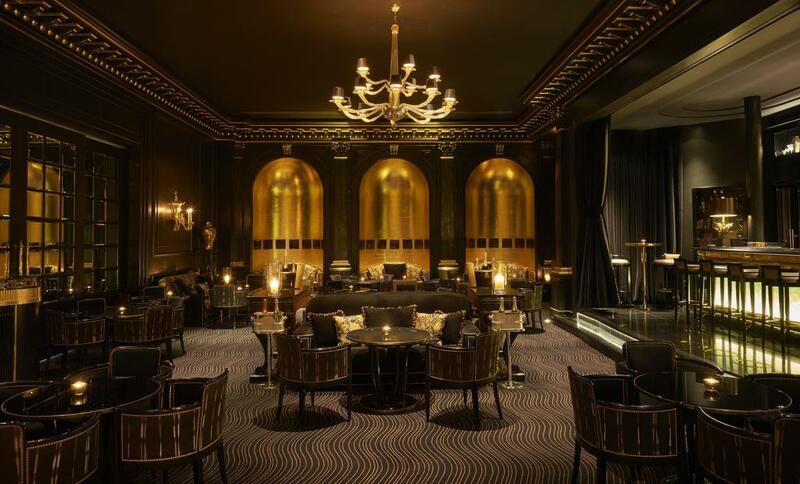 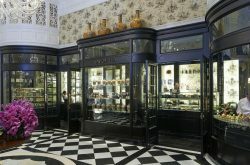 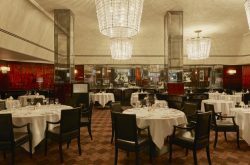 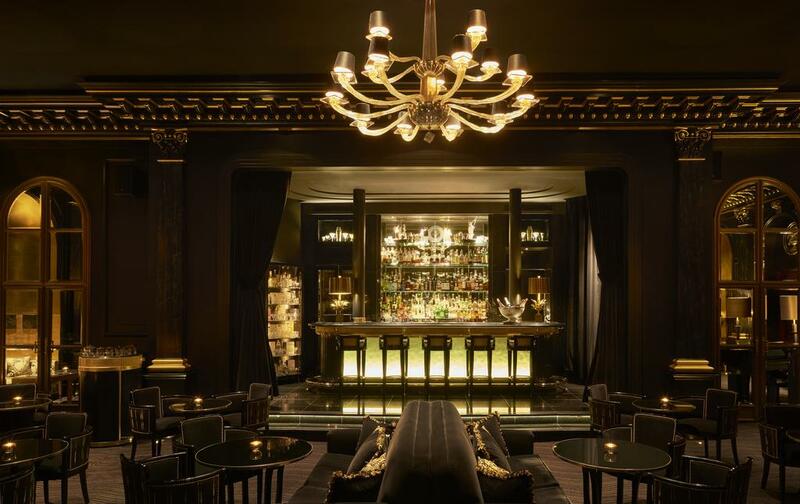 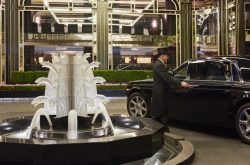 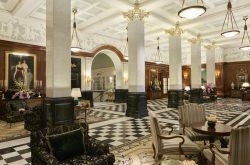 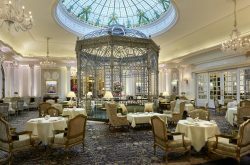 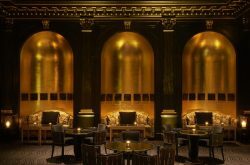 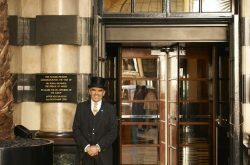 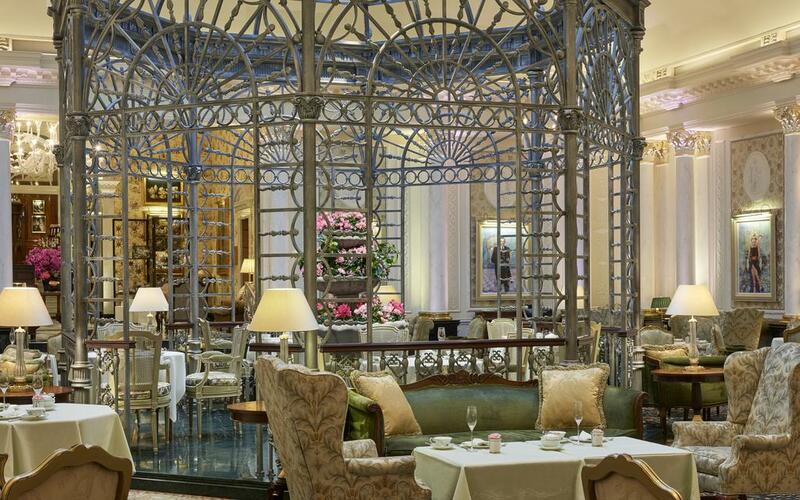 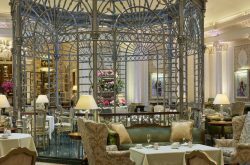 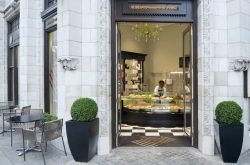 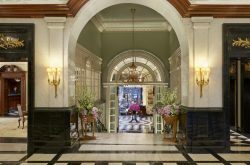 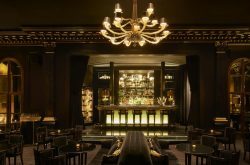 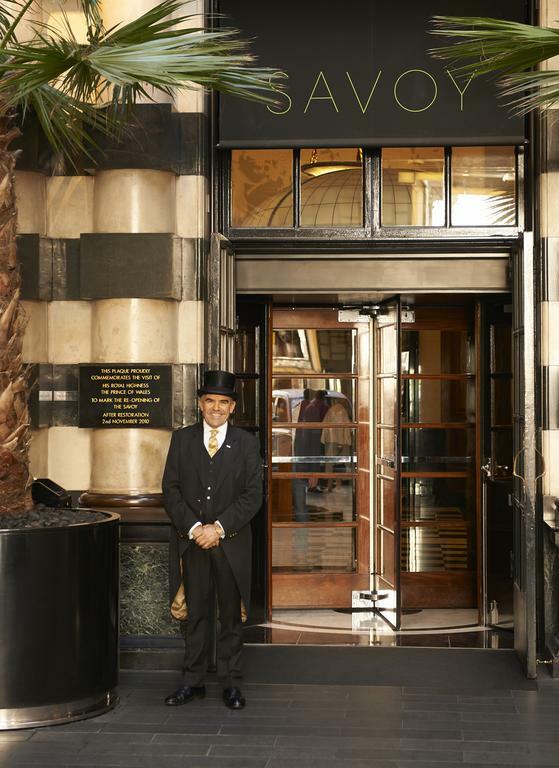 The Savoy hotel is one of the most significant and well known 5 Star hotels located in the city of London. 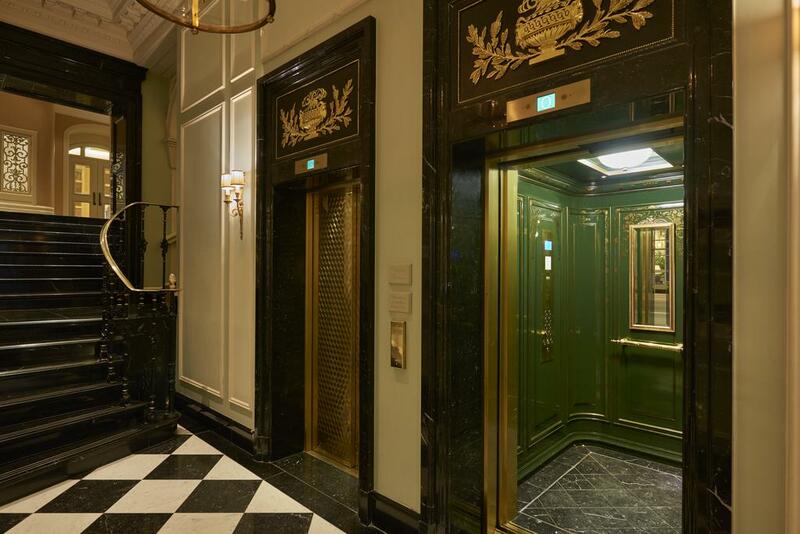 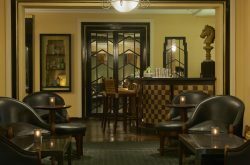 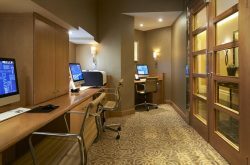 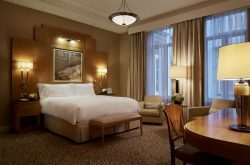 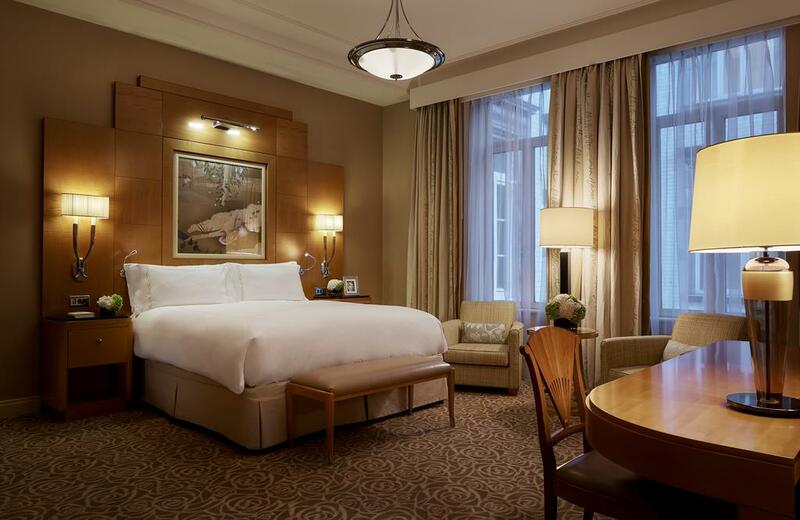 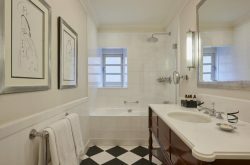 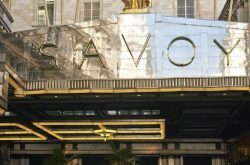 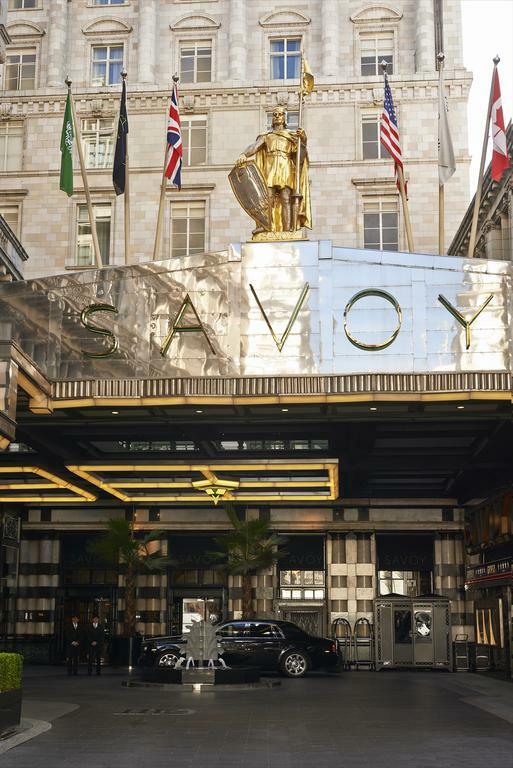 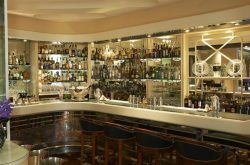 Surrounded by well known many well known tourist attraction, the savoy hotel holds a total of 267 luxury rooms and suites. 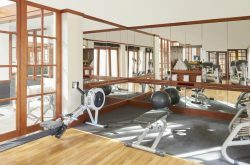 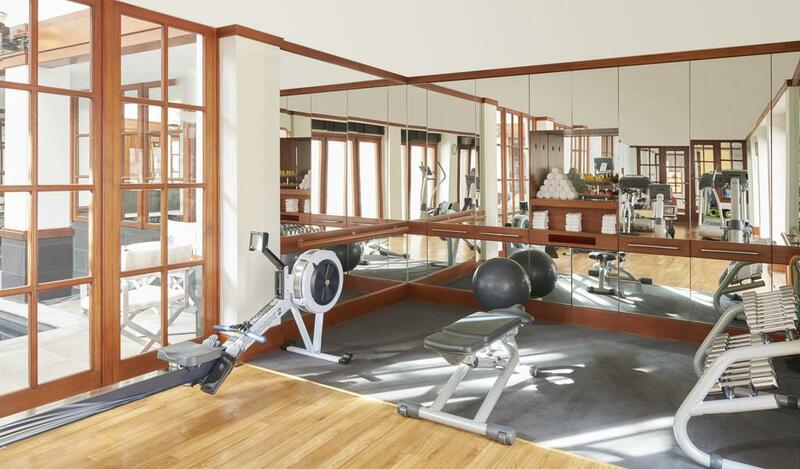 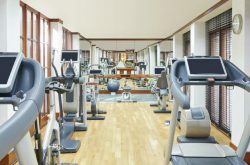 24-hour Gym located at the beauty & fitness area. 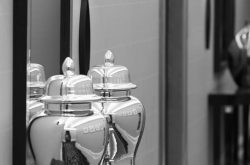 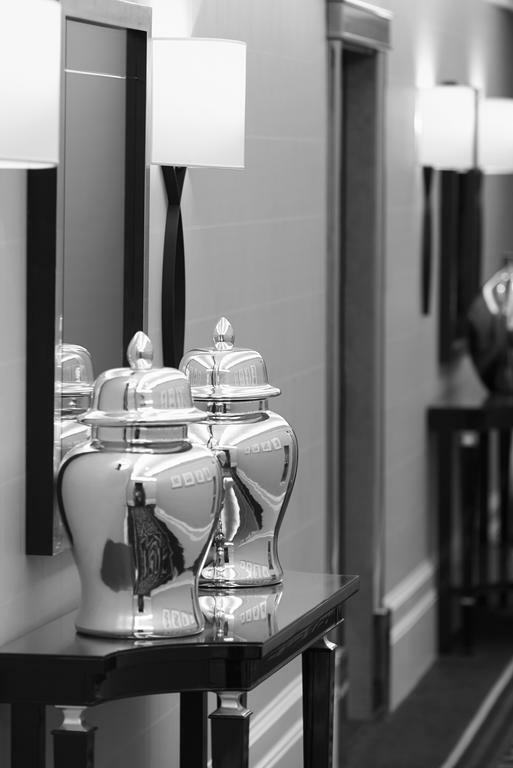 Guests staying in the suites are entitled to the butler services. 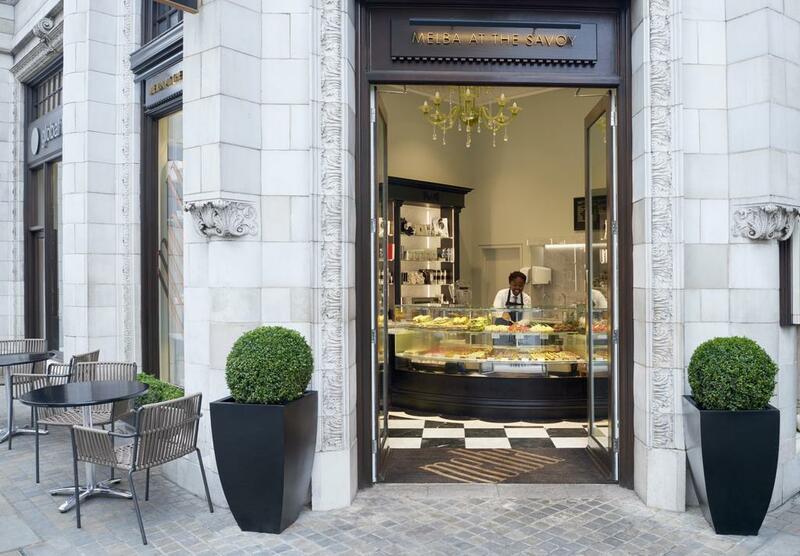 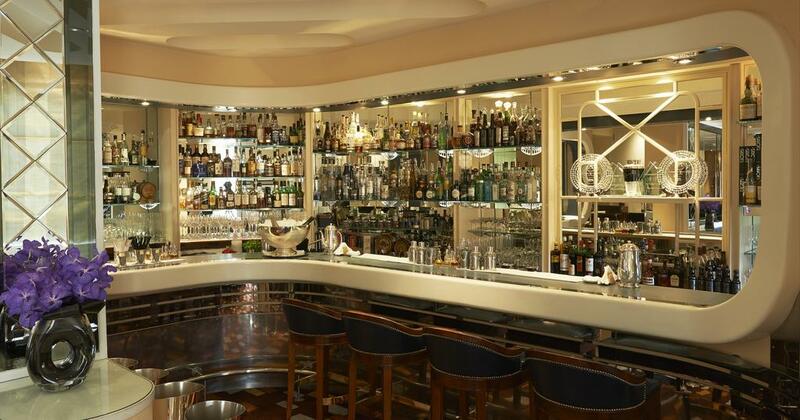 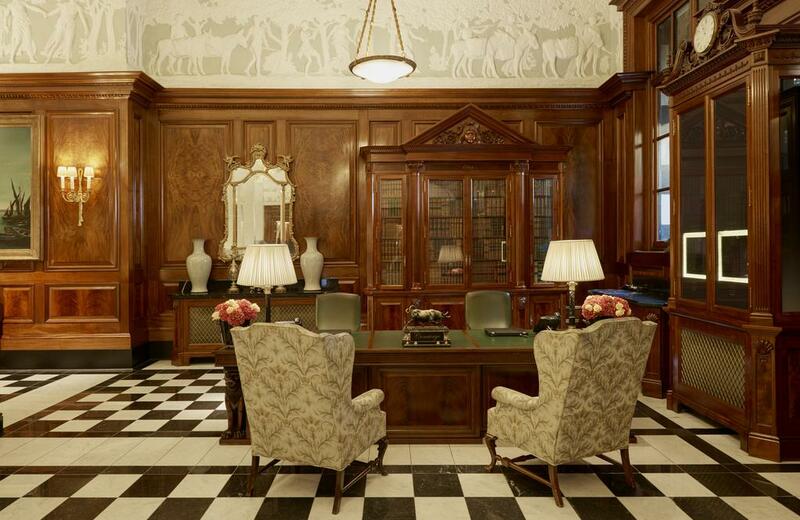 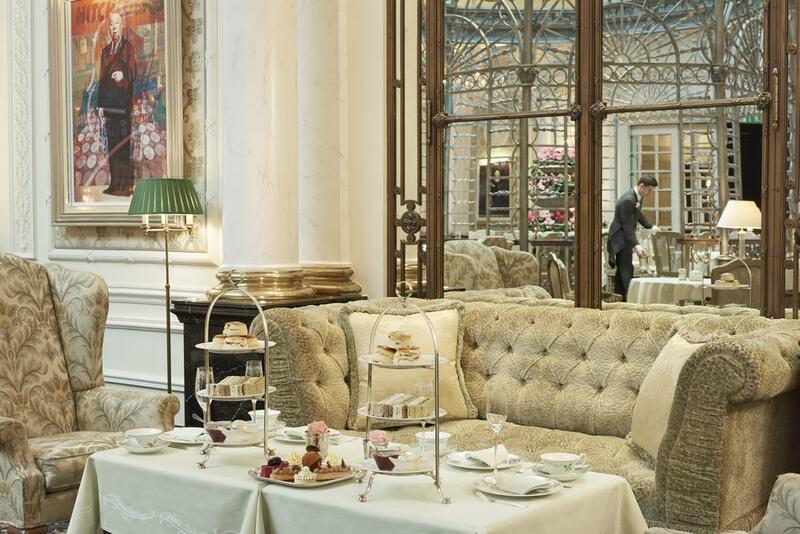 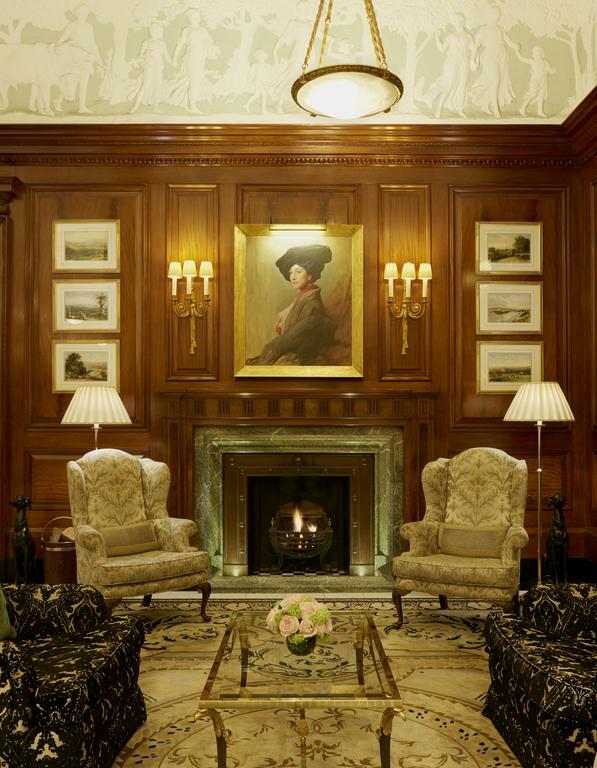 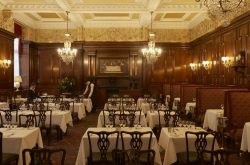 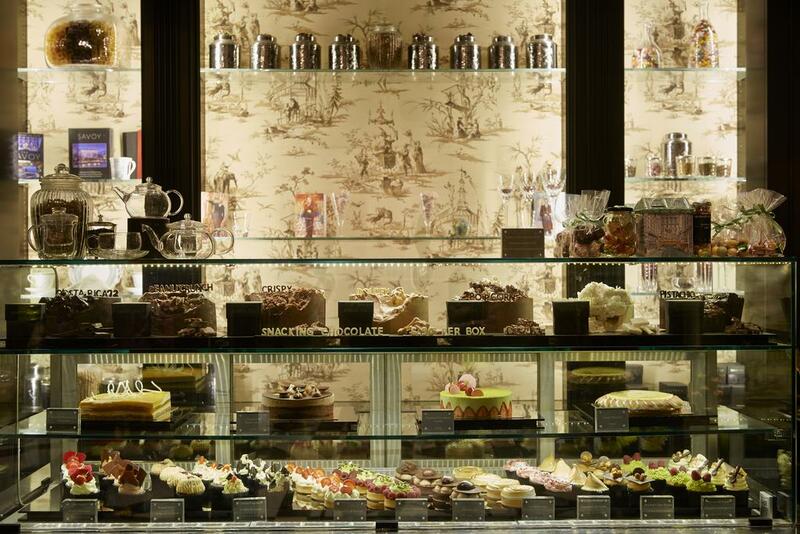 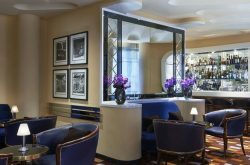 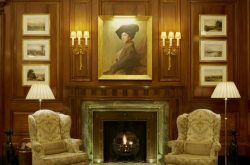 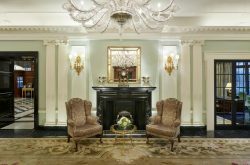 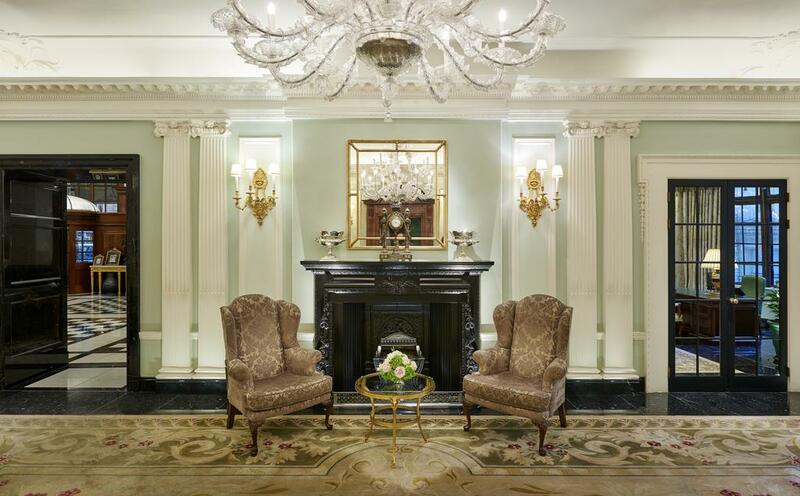 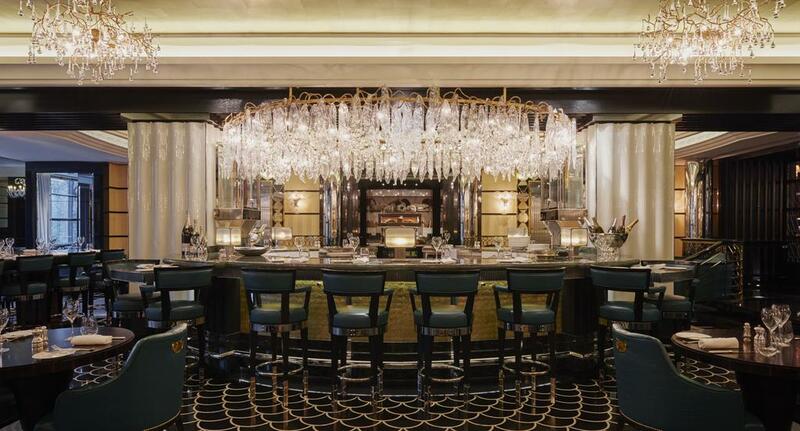 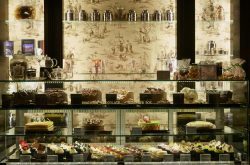 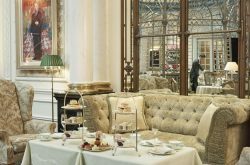 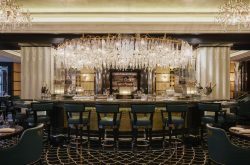 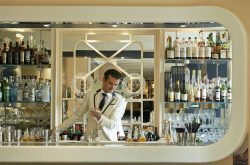 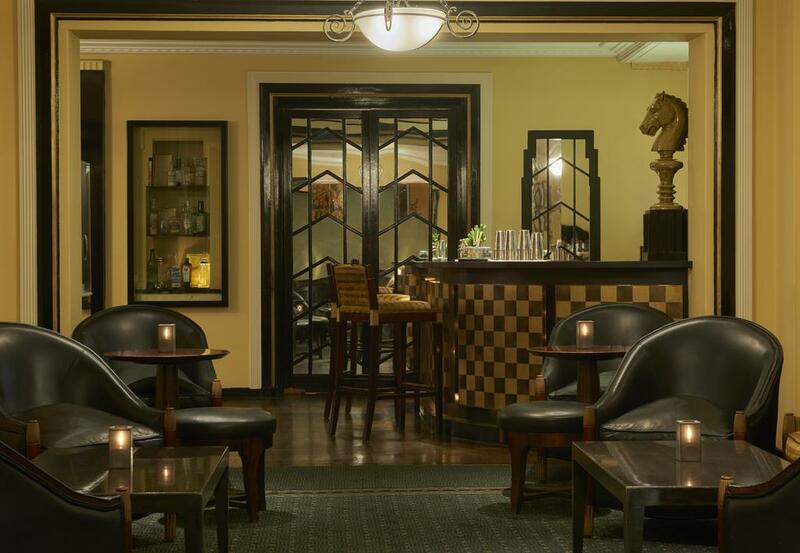 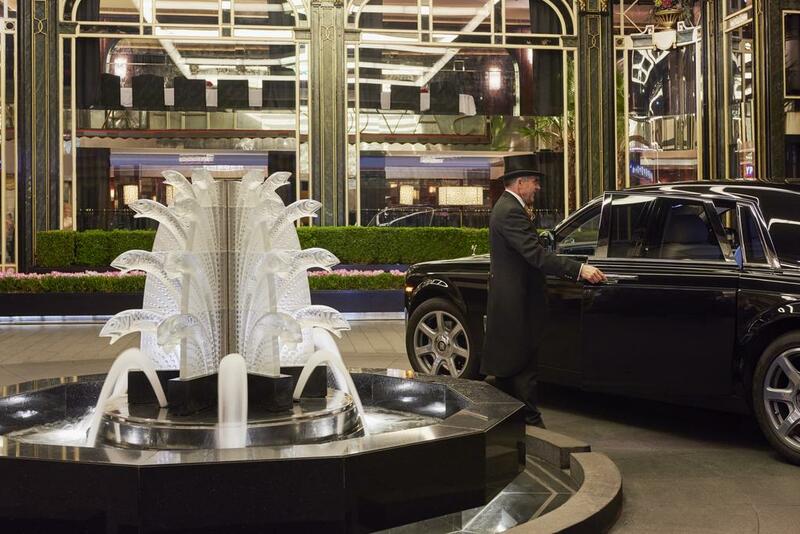 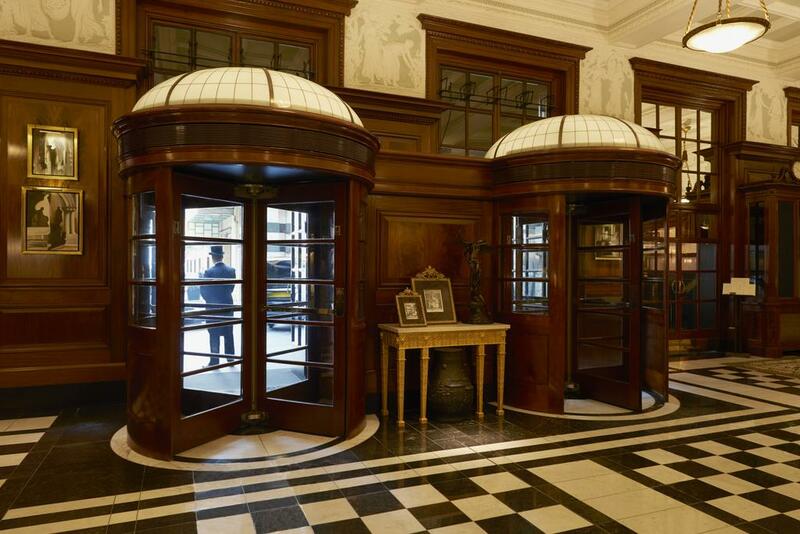 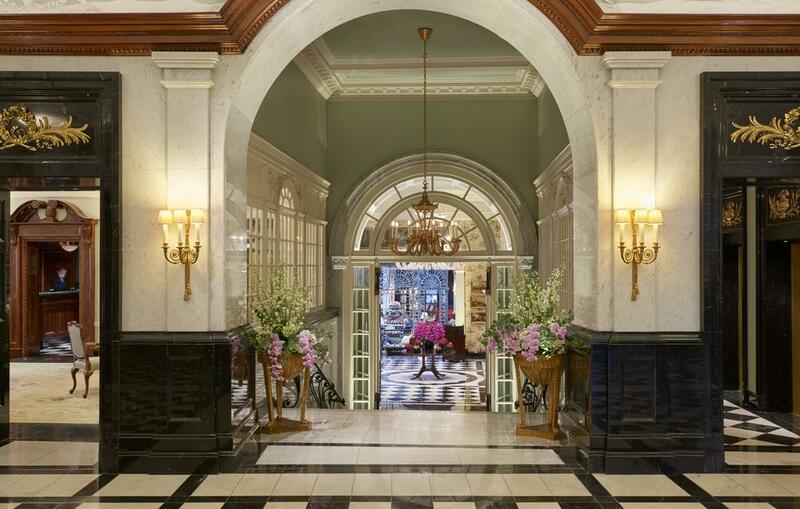 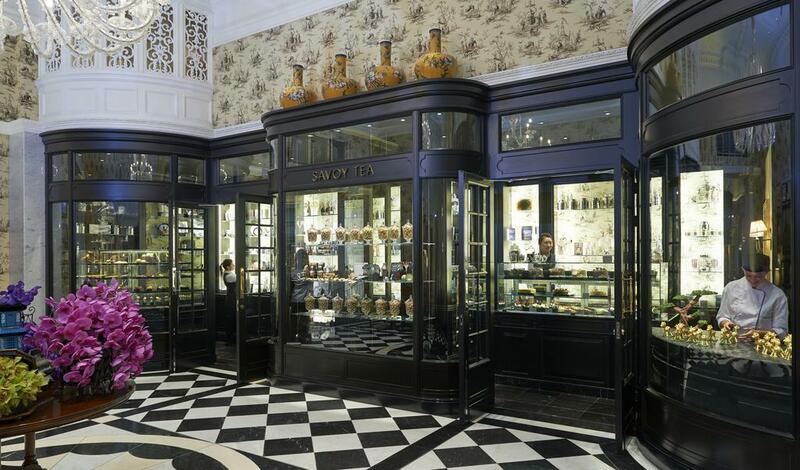 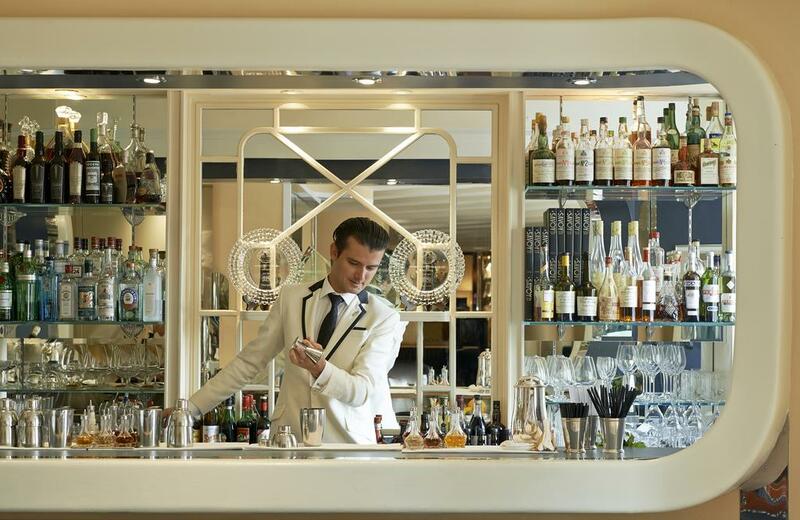 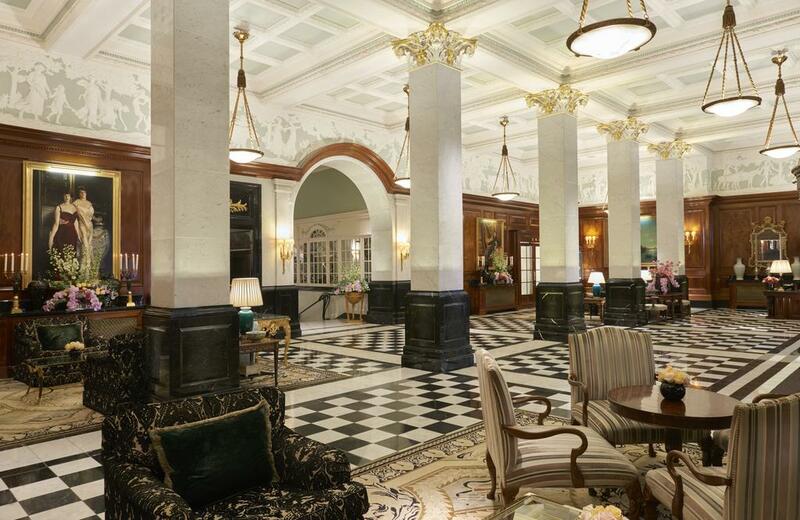 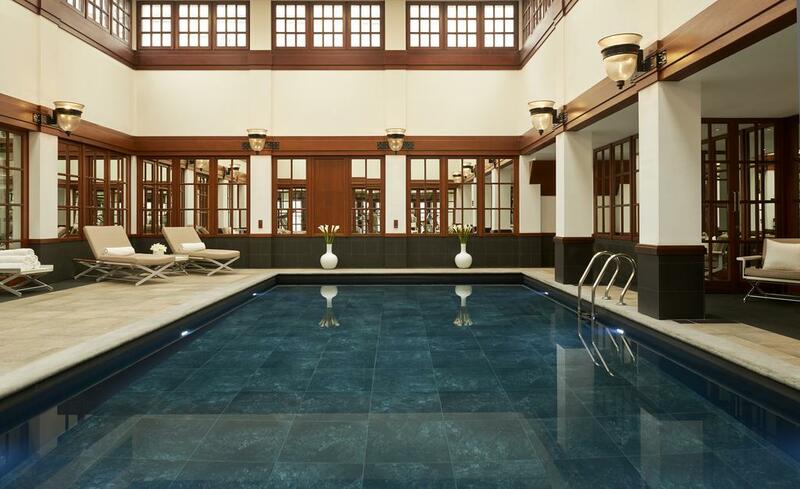 Today the savoy hotel continues to be one of London’s finest luxury destinations.